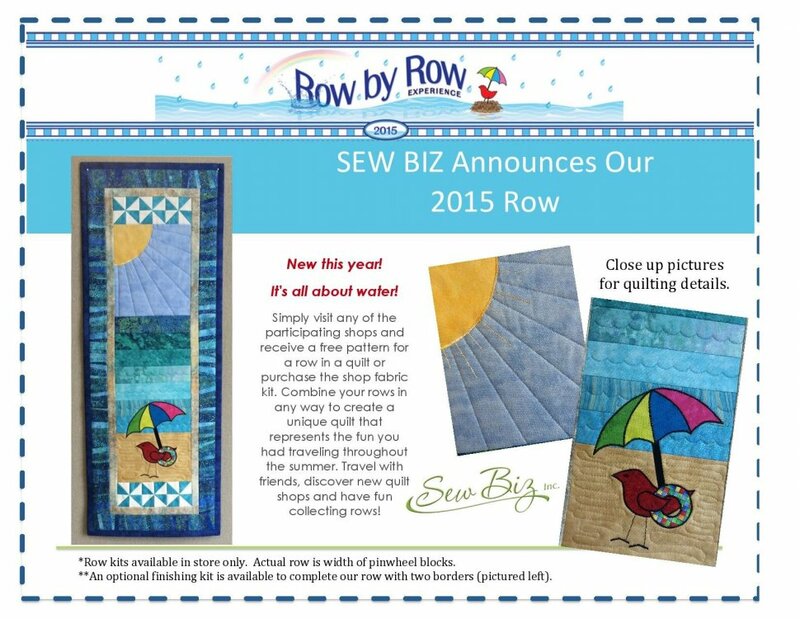 Pre-Order your 2015 Beach Baby Bobbin Kit for November 1st shipping. Don't forget about Bobbin the Robin! and see how far she travels this year! 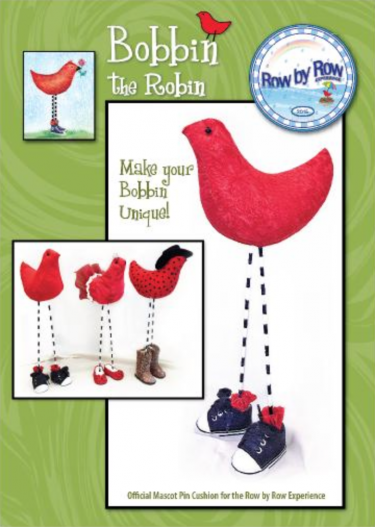 SEW BIZ's Bobbin the Robin - Stella the Stashy Woman Bobbin! as they travel around the United States! tab above "Traveling Bobbins" to read more about their journey!